By the age of 15, more than one-third of Australia’s Indigenous students do not have the adequate skills and knowledge in reading literacy to meet real-life challenges and may well be disadvantaged in their lives beyond school. It is a common assumption that being illiterate is simply a case of not being able to read or write. But illiteracy covers almost all the skills needed to face real life challenges in a competent, confident way. So it affects the ability to compete for employment or to do further studies. Low literacy levels prevent Aboriginal Australians from getting good jobs and functioning workplace skills. We believe that the Association can make a significant contribution to Aboriginal Literacy which we believe is key to young Aboriginal people gaining employment. We have access to a wide network of specialists in the field (researchers, teachers and evaluators) and it is the intention of the association to seek funding from various sources to support Aboriginal Literacy projects that are underpinned by sound research. For example we would want to fund methods of teaching literacy that have a positive outcome. 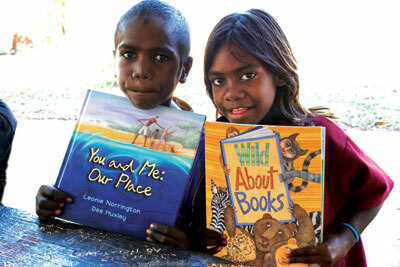 Information from the Aboriginal Literacy projects could then inform future research and practice. Recent advances in the teaching of literacy to Aboriginal students have been proven to be very effective. As an example, in one Aboriginal school in the Northern Territory, 41% of around 400 students were more than 18 months behind their age level in reading. 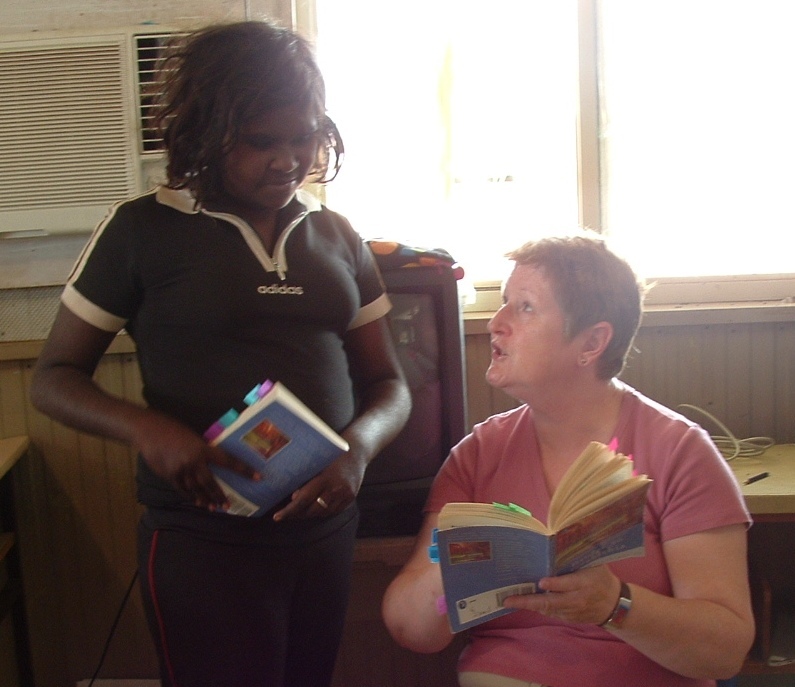 Charles Darwin University introduced an Accelerated Literacy Program into the school. After just 12 months of Accelerated Literacy, their individual reading levels increased by a minimum of 1.6 years. The largest gain was 2.8 years.